"...a typically sophisticated mix of pop, jazz, funk, and world music." "...radiant...a vivid and gorgeous reminder that Sting is first and foremost a talented singer-songwriter." 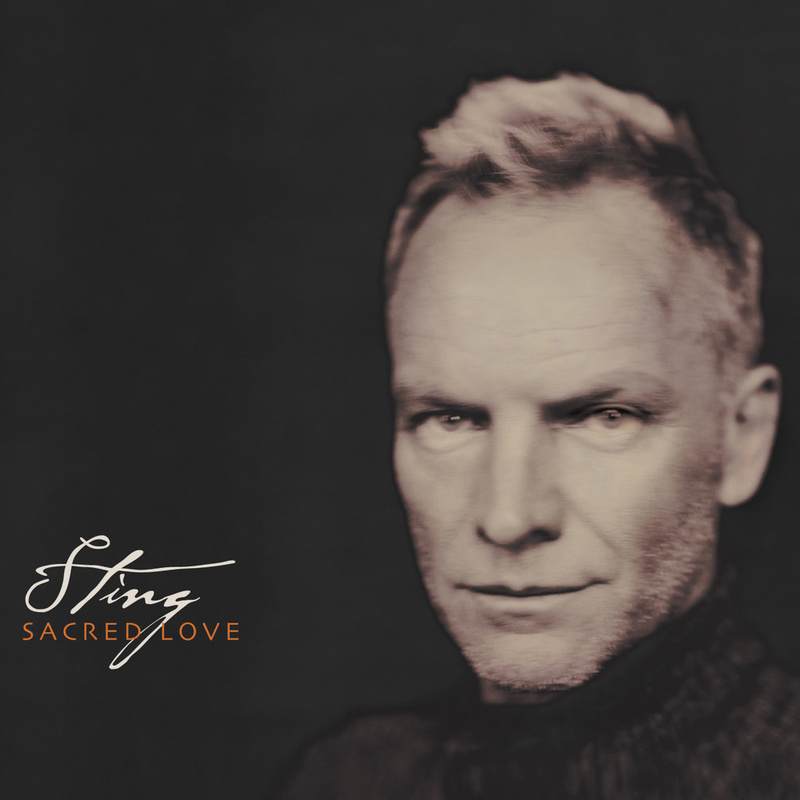 Sting's seventh studio album, 2003's Sacred Love, features R&B influenced beats and collaborations with hip-hop artist Mary J. Blige and sitar player Anoushka Shankar. Singles such as "Inside" and "Dead Man's Rope" were well received by critics. 48 kHz / 24-bit PCM, mastered in 96 kHz / 24-bit.